Sergey Edalin is a journalist based in Orenburg, Russia. paydesk has 1 journalist in Orenburg. Our journalists can do broadcast reports, as well as printed media and photography. 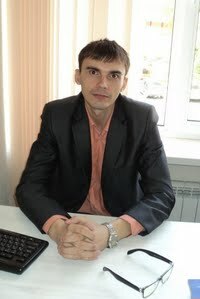 Our top journalist in Orenburg is Sergey Edalin. Use our journalist directory to find a member anywhere in Russia.